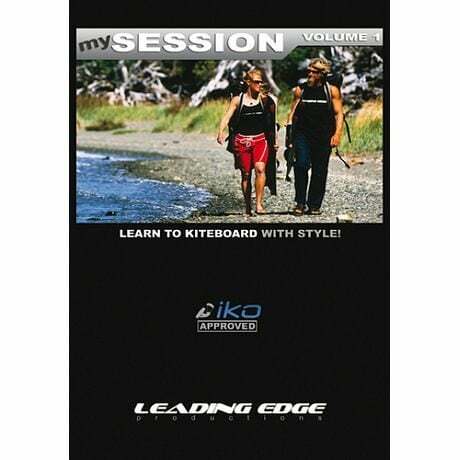 Learn to kiteboard with style as you are coached through the key steps to riding upwind. By focusing on fundamental skills like kite control & body position, « My Session » helps speed up the learning curve & prevent bad habits, before they start. 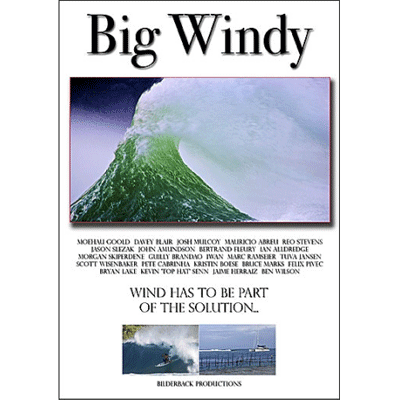 Many chapters including rigging, launching, body dragging, waterstarts, relaunching & more.